Golf Expert Junior Camp is an advanced golf program specially designed by the Prime golf academy to give our young golfers the opportunity to develop their golf skills at there fullest in the shortest time. 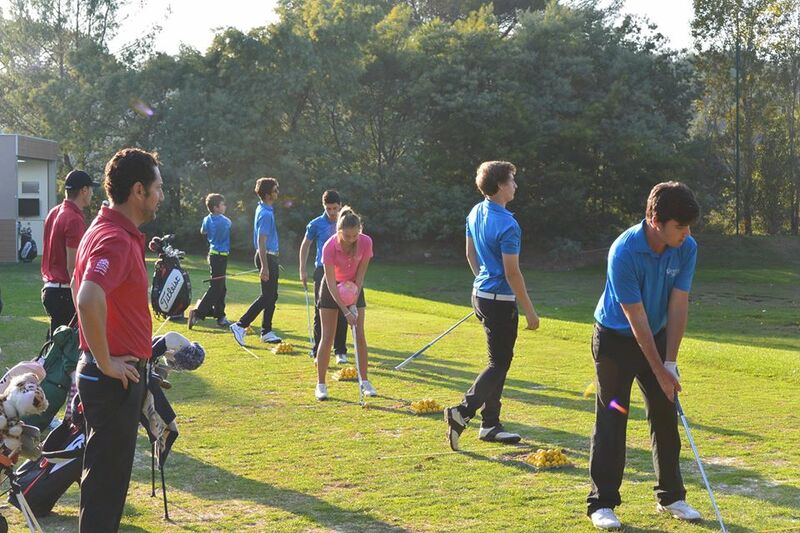 This program is fully oriented towards golf excellence while preserving the fun camp atmosphere of summer holidays. The perfect mix of world class golf tuition, played golf courses and competition at the end of the week, guarantees the fast progression of your golf game. This golf camp is available during the whole year, except Christmas holidays. Summer golf camps start from the week of 18th of June 2018 till the 26th of August 2018. Please note that the language option (English or French) is available only during summer holidays and on certain weeks during the year. Please ask the academy for availabilities. During free time, campers have at their disposal a swimming pool (in summer), table-tennis and a games room (billiard, table foot, games, reading, television...).